Great Cars at Great Prices!! This vehicle is subject to prior sale. The pricing, equipment, specifications, and photos presented are believed to be accurate, but are provided "AS IS" and are subject to change without notice. All prices and payments indicated do not include sales tax, vehicle tag/title/registration fees/processing fee or Inspection fee. Please see a salesperson with any questions you might have before making any purchase commitment on this or any other vehicle we have for sale.Fuel economy figures (if shown) are provided from EPA mileage estimates. Your actual mileage will vary, depending on specific options selected, overall condition of the vehicle, and your personal driving habits. This Honda Accord EX w/Leather is great for kids and adults. ONE OWNER !! NON SMOKER!! SUN ROOF!! LEATHER HEATED SEATS!! POWER SEATS!! 3 MONTH STANDARD WARRANTY!! The complete SERVICE HISTORY is available as well, so you can be sure that it has had all required maintenance and servicing since it was new. 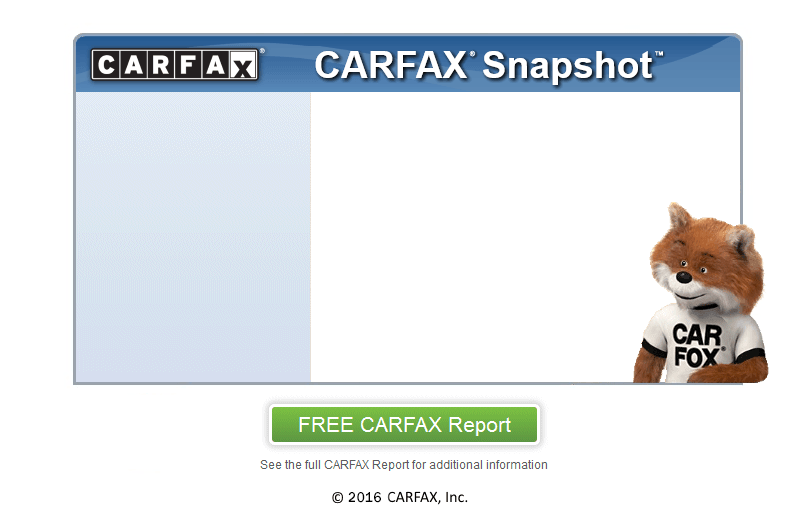 CARFAX report is available. Come swing by today and check out this great deal, we are only minutes from Horsham!